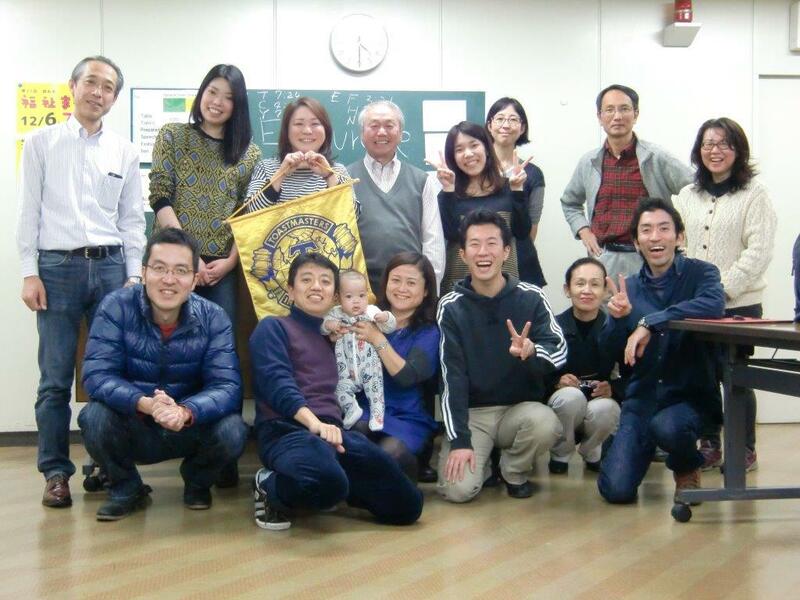 Chofu Free Flight Toastmasters Club is a nonprofit organization. 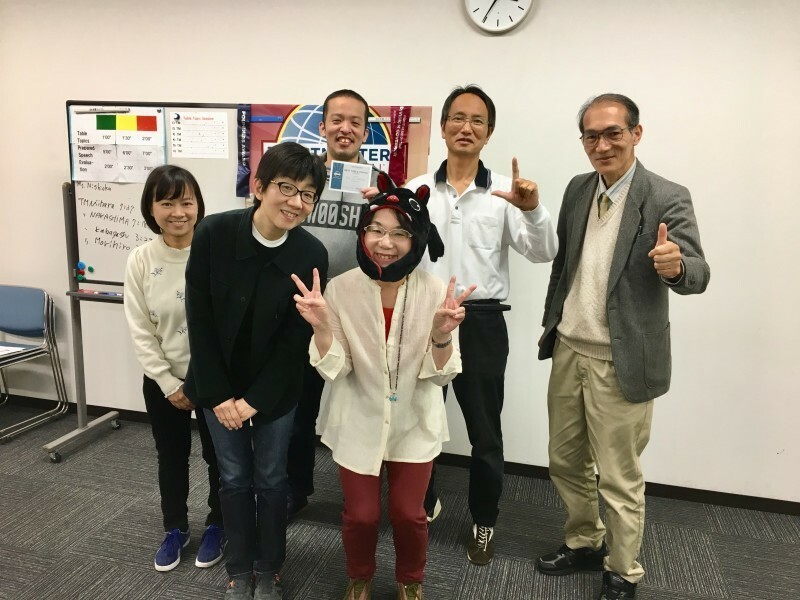 We enjoy learning valuable communication skills both in English and Japanese by giving speeches, conducting our meetings, and joining Toastmasters speech contests twice a year! 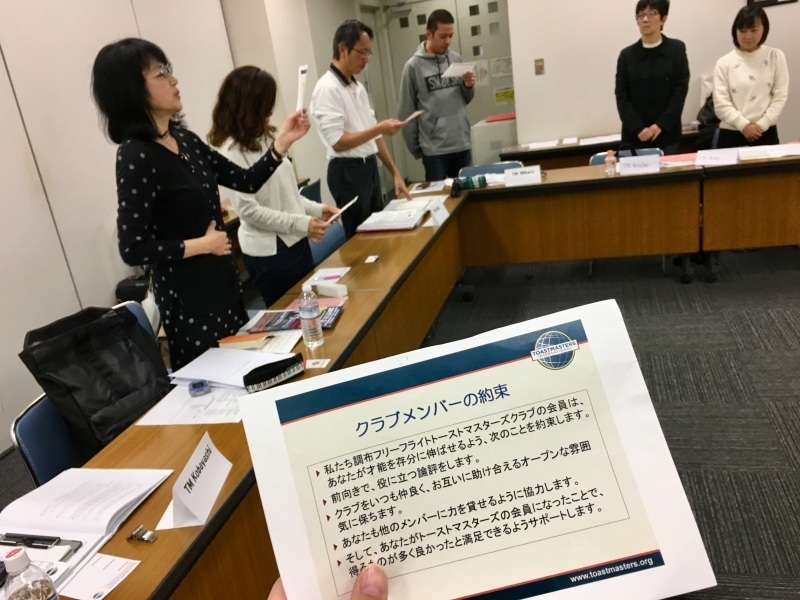 If you wish to brush up on your communication skills with global point of view, our Toastmasters Club might be the best place for you. You are always welcome here! !